1,404 sq ft with 3 bedrooms and 2 full bathrooms. Warm and inviting front porch is complete with a swing and plenty of room to sit a while, which leads you into the bright formal living room with wood burning fireplace and a built in bookcase. The formal dining room takes you directly into the newly renovated kitchen with new white cabinets and stainless steel appliances and butcher block counters, as well as built in benches in the eat in breakfast nook. Upstairs has 3 large bedrooms and a large shared bathroom. 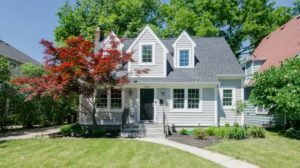 Schedule a private showing today for 1101 Granger Ave – Contact The Bouma Group, Realtors at 734-761-3060 or email info@bouma.com. View photos and amenities for Burns Park. 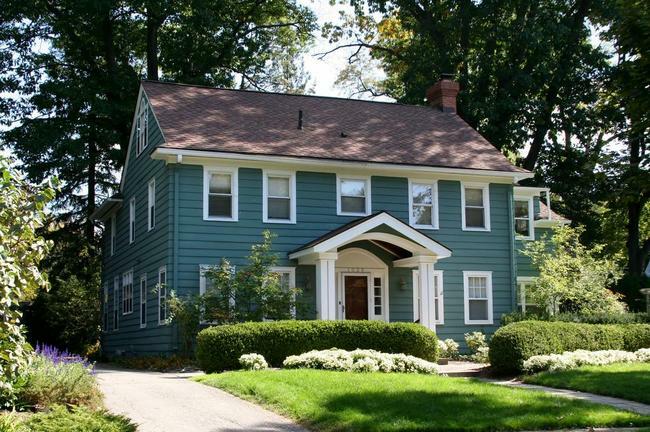 Burns Park is a luxury Ann Arbor neighborhood, located near the University of Michigan’s central campus and the downtown area, the beautifully designed homes have charm and character. There are currently 11 homes listed for sale and so far this year, 27 have sold. $875,000. 2008 Morton Ave., Ann Arbor. 3369 sq. ft., +960 in finished lower level, 4 bedrooms and 2.1 baths. $625,000. 1715 Hermitage, Ann Arbor. 2768 square feet with 4 bedrooms and 2 baths. $544,900. 1312 S. Forest Ave., Ann Arbor. 1647 sq. ft., +528 in finished lower level, 4 bedrooms and 3 baths. $499,900. 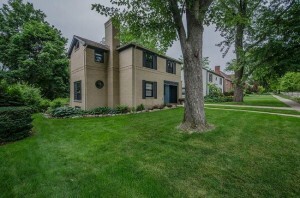 1409 Shadford, Ann Arbor. 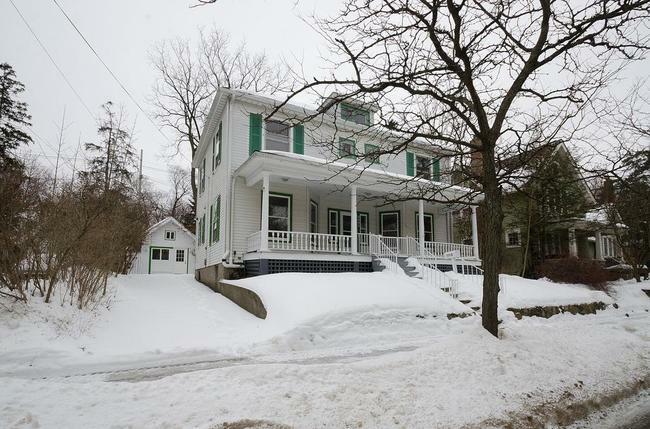 1842 square feet with 4 bedrooms and 1.1 baths. $489,900. 1302 Granger, Ann Arbor. 1500 square feet with 3 bedrooms and 1.1 baths. $399,900. 1133 Lincoln Ave., Ann Arbor. 1096 square feet with 3 bedrooms and 2.0 baths. 1772 square feet of living space with 3 bedrooms and 1.1 baths. Hardwood floors throughout most of the home and convenient built-ins. Cozy fireplace in the formal living room. Newer roof, windows, and furnace. 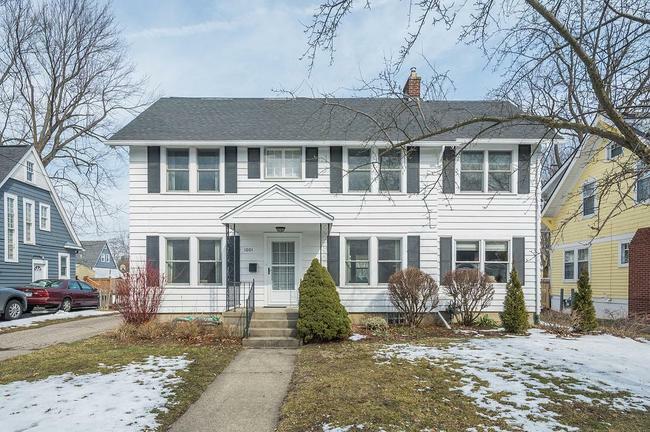 For more information or to schedule a private showing for 1001 Granger, contact us, the Ann Arbor Real Estate specialists with The Bouma Group at 734-761-3060 or email info@bouma.com today! 2450 square feet with an additional 800 in the finished lower level, 4 bedrooms and 3.1 baths. Kitchen is updated with custom Honduran Mahogany cabinets, cork flooring, stainless appliances, and center island. Cozy fireplace, hardwood floors, french doors, deck, and vaulted master bedroom suite. Walk-up third level is finished and has 2 skylights. 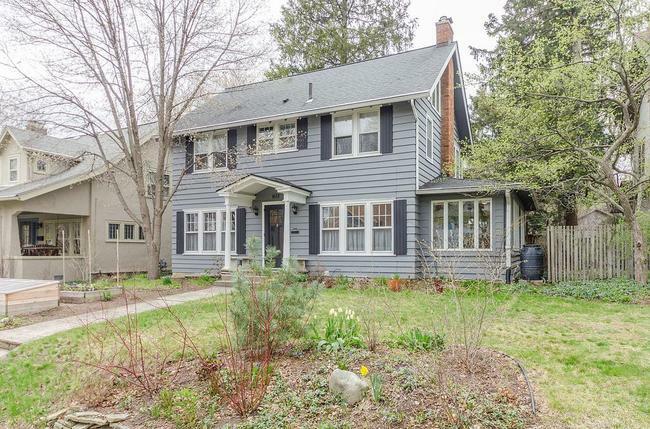 To learn more about 1613 Brooklyn, and to request a private showing for this classic home, contact the Ann Arbor Real Estate Specialists with The Bouma Group today at 734-761-3060 or email info@bouma.com today. Learn more about the Burns Park neighborhood here! 2312 square feet, plus 580 in the finished lower level, 4 bedrooms and 4.1 baths. 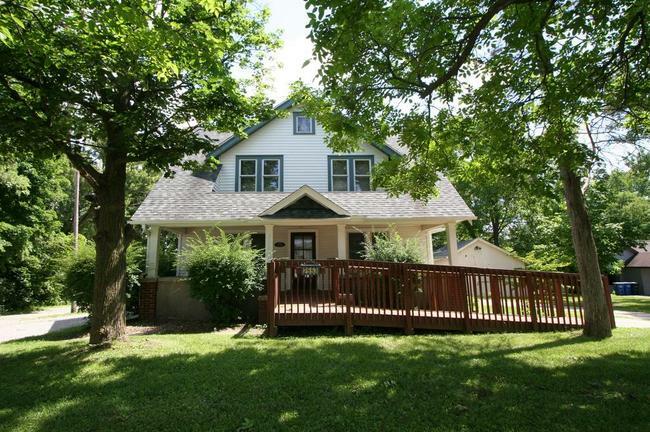 Beautiful woodwork, trim, hardwood floors, built-ins, and french & wood doors throughout. Finished third level has an additional bedroom/playroom/study and a full bath. To request a private showing or more information for our listing at 1113 Ferdon, contact the Ann Arbor real estate specialists with The Bouma Group today at 734-761-3060 or email info@bouma.com. Learn more about the Burns Park Neighborhood here! 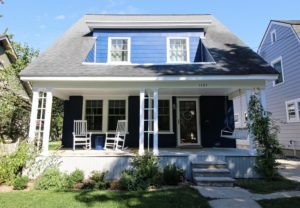 Burns Park is a sought after Ann Arbor neighborhood located within walking distance of downtown and the University of Michigan’s central campus. 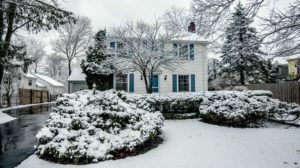 There are currently 5 homes listed for sale and in 2014, 26 homes sold. $649,000. 1113 Fedon, Ann Arbor. 2312 sq. ft., plus 580 in finished lower level, 4 bedrooms, 4.1 baths. $595,000. 1317 Granger, Ann Arbor. 2224 sq. ft., plus 250 in finished lower level, 4 bedrooms, 2 baths. $485,000. 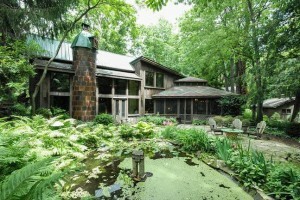 1505 Shadford, Ann Arbor. 1462 sq. ft., plus 600 in finished lower level, 4 bedrooms, 2 baths. $400,000. 1700 Shadford, Ann Arbor. 1964 sq. ft., plus 722 in finished lower level, 5 bedrooms, 2.1 baths.